​fourth-grade students in Greensboro, AL. 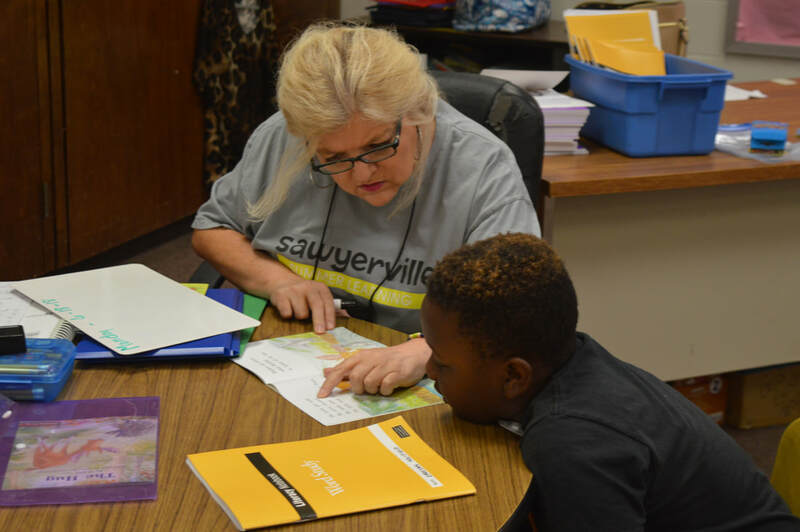 The mission of Sawyerville Summer Learning is to help close the achievement gap and prevent summer learning loss in Greensboro, Alabama. SSL will work toward this mission by hosting a multi-week summer learning program in which students will strengthen their literacy and math skills. Additionally, SSL is invested in helping students grow as scholars and citizens through participation in academic field trips, community engagement, and other enrichment opportunities. ​On average, students advanced by 2.7 reading levels in just four weeks. On average, students not only beat the "summer slide" but gained .5 months of learning in reading and 1.5 months of learning in math. 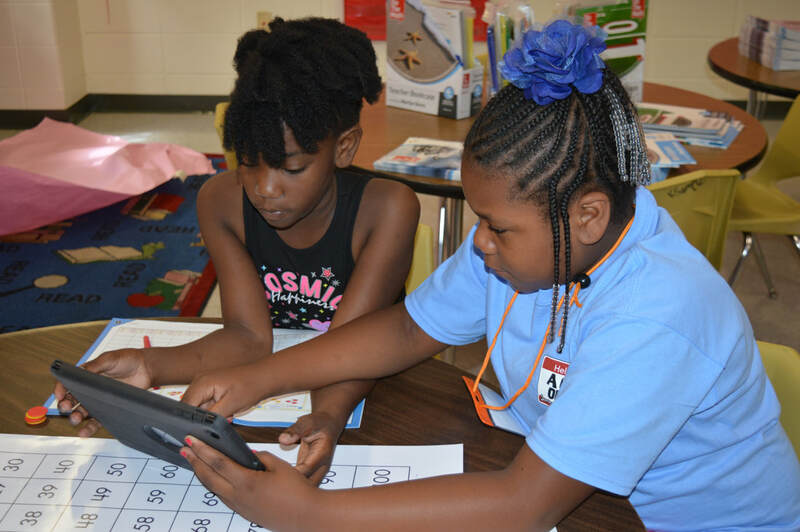 According to the U.S. Department of Education and The United Way of West Alabama, one in four Alabamians is functionally illiterate, unable to read, write, or use basic math and technology skills in everyday life. During the summer months, low-income students lose more than two months in reading achievement, despite the fact that their middle-class peers make slight gains. 36.5% of fourth-graders are proficient in reading. 49.2% of fourth-graders are proficient in math. the average 11th grade ACT composite score is a 15. We're looking for certified elementary education teachers who can serve for at least one week in the summertime. Teachers receive a stipend and housing and meals are provided in Greensboro. We'd love to have you on our team! ​Do you know how to administer a running reading record? We need teachers to help us track our students' progress over the course of the summer. Let us know if you can help!